Gather the class together and ask them if they think that all children around the world celebrate the same way as they do at Christmastime. Ask if there are any children in the class who would like to share their Christmas customs. You will probably find out that some of the parents or grandparents have come from different backgrounds and brought some of their own particular culture with them, which is now celebrated by their families. Explain to the children that there are differences as a result of different religious beliefs and different cultural traditions. Be sensitive to the children in class who do not celebrate Christmas because of religious or cultural differences. Ask them to share what they do celebrate and the activities and food for their special occasions. Ask the students to name different countries in the world. You could suggest that they may be interested in countries their grandparents came from or in countries they have seen pictured in books and movie or on television. Write and display a list of these countries on chart paper. We are going to find out how children in different parts of the world celebrate Christmas. Each student is going to choose three countries from our list. How do the children of that country wish each other "Merry Christmas"? What are their Christmas traditions? Find a recipe for a traditional Christmas food for the country. Draw a picture of a Christmas celebration scene in that country. Divide the class into small groups or pairs and provide them with books, magazines, pencils, paper, markers and chart paper. Schedule computer time. Each group is responsible for three different countries. Tell the students that when they have made their choice of countries, they will need to find the necessary information and record it along with pictures and text so that the information can be presented to the class. These websites will be helpful as the class works on the Christmas WebQuest assignment. 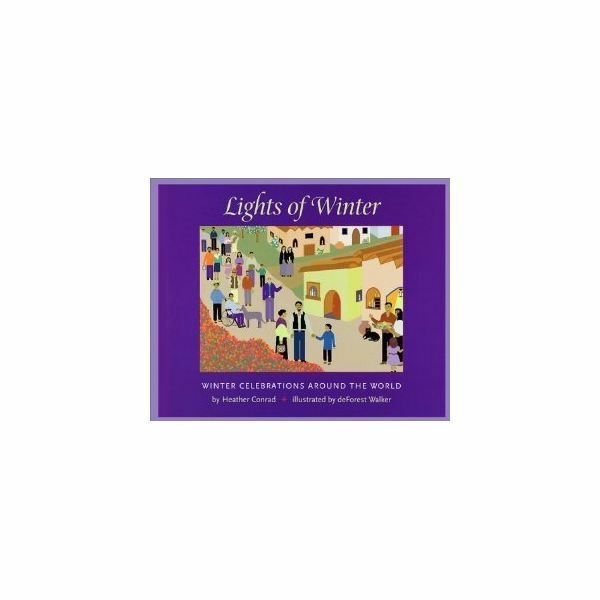 Christmas World: Find out about traditions and customs for any country in the world. Why Christmas: Learn the history of various Christmas customs and what they mean. Christmas Celebrations Around the World: Many Christmas celebrations are explained on this site. Christmas Food Around the World: Hmmm….what food shall we leave for Santa? Discover what goodies are eaten in other countries. Christmas Recipes: Find recipes to share for Christmas and New Year celebrations. Invite each group to share their findings with the class. Did the students complete the tasks for each country? Did they cooperate within their group? Ask each student if they thought that they had done a good job, an OK job, or if they could have done better. Young children are usually very honest with this form of self evaluation. Was the presentation well organized? Did the students discover many different ways to celebrate the same festival? Did the students develop a respect for other cultures and their way of celebrating? Let the students choose one or two recipes from their research and prepare and enjoy those foods in class. Invite an individual from the school community, who is originally from another country, to visit and to talk to the class about his or her Christmastime customs. 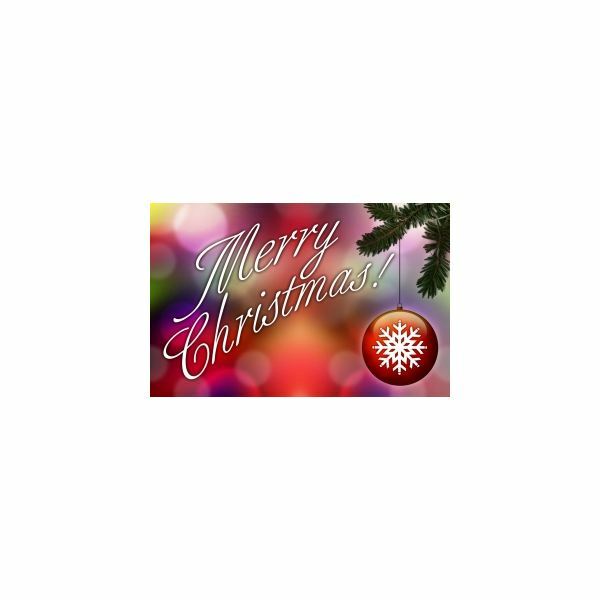 Learn as many "Merry Christmas" greetings as possible in different languages and use them during the period leading up to Christmas.